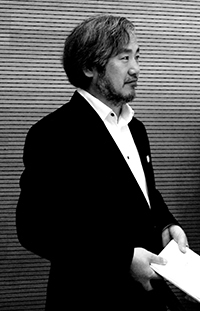 Idea-Tops' international jury is consisted of senior experts in the field, with the principles of being professional, rigorous, fair and just, it respects every participant and their works, discovers and praises the best designs around the world. 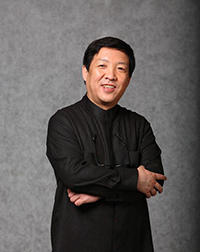 Academician of Chinese Academy of Engineering; National architecture design master; Winner of Liang Sicheng Architecture Prize; Chief Architect of SADI; Standing Director of Architectural Society of China; Vice Chairman of Institute of Chinese Architects, ASC. 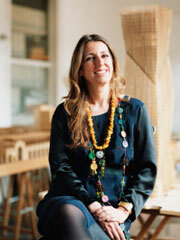 Benedetta Tagliabue of Barcelona, judge for The Pritzker Architecture Prize, she is director of the acclaimed international architecture firm EMBT Miralles Tagliabue, founded in 1994 in collaboration with Enric Miralles, based in Barcelona and, since 2010, in Shanghai. 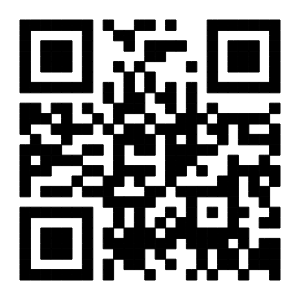 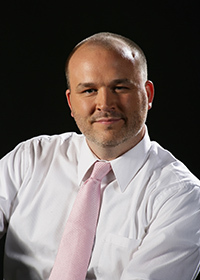 Chair for the 2017 American Society of Interior Designers (ASID), LEED AP, Assoc. 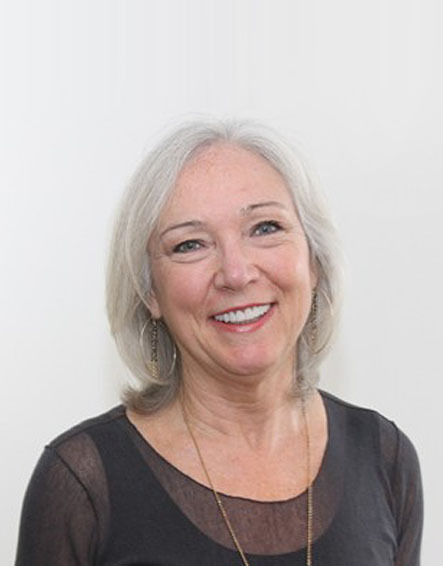 AIA, Principal and Firmwide Interiors Practice Leader for Steinberg Architects; guest lecturer in interior architecture at Woodbury University, UCLA/Cal Poly Pomona Interior Architecture, and California State Long Beach. 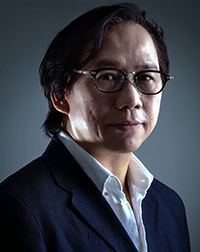 Doctor of Design, Harvard University, Vice Chairman and Executive Chairman of Idea-Tops International Design Forum, Vice President of Asia University, Taiwan, Professor and Founder of Institute of Architecture, National Chiao Tung University. 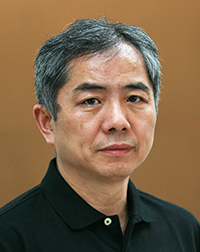 Principal of Architectural Design and Research Institute of Central Academy of Fine Arts, Doctoral Supervisor of University of Pécs, Researcher of Faculty of Fine Arts of Chinese Design, Chinese National Academy of Arts. 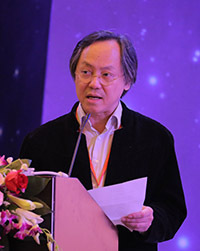 Dean for the Architecture and Urban Planning College, Shenzhen University. 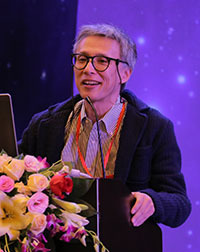 Academician of Chinese Academy of Engineering; Deputy President and Chief Architect of China Architecture Design & Research Group; Winner of Liang Sicheng Architecture Prize and French Culture & Art Cavalier Medal. 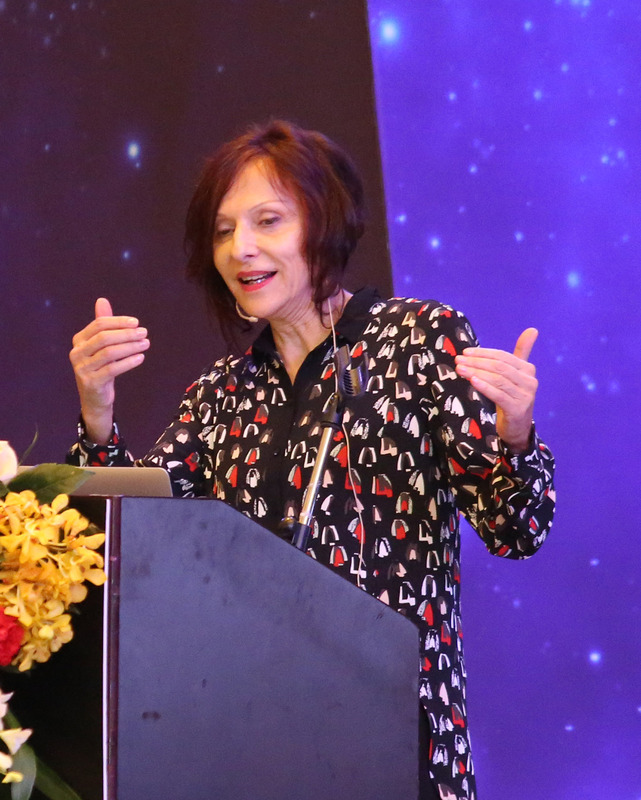 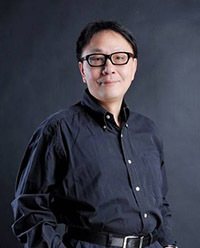 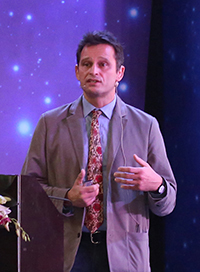 Founder and Principal Designer of PAL Design Consultants Ltd.; Doctor of Humane Letters, Lincoln University; Honorary Advisor of Shenzhen Interior Decoration Industry Association (SZIDIA); Grand Prize Winner of IFI Design Excellence Awards; The World’s Leading Interior Designers of Andrew Martin International Interior Design Awards. 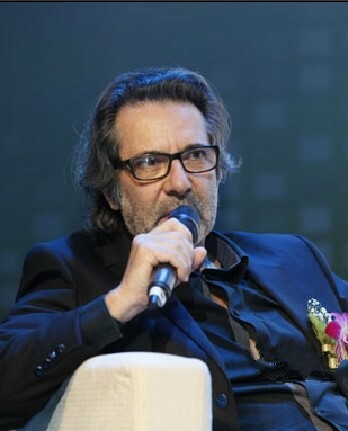 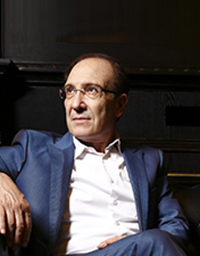 Founder and Director of Nemesi; Designer of Italy Pavilion Expo 2015; Winner of "Medal of Merit for Culture and Art of the Presidency of the Italian Republic", The Best Digital Architecture Design Award (Idea-Tops), Gold Medal for Italian Architecture with project "Atasehir master plan", "World Triennial of Architecture-Interarch". 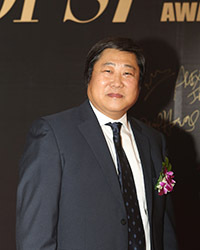 President of Academy of Arts & Design, Tsinghua University. 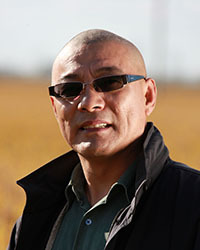 Professor and Doctoral Supervisor of Academy of Arts & Design, Tsinghua University. 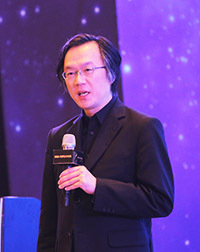 Promotion Ambassador of Idea-Tops 2014, Founder and Principal Designer of PAL Design Consultants Ltd. 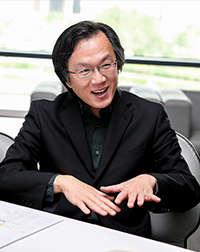 Doctor of Design, Harvard University, Vice President of Asia University, Taiwan, Professor and Founder of Institute of Architecture, National Chiao Tung University. 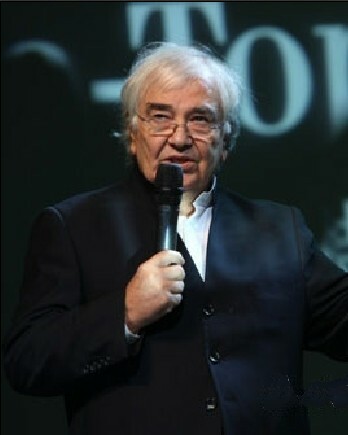 Architect, Italian knight, chief designer of Beijing design center. 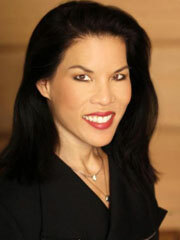 Vice President of HOK, Founder of BBG-BBGM. 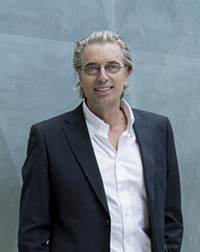 Jean-Paul Cassulo holds diploma of architecture by the government, an Architecte Conseil of CAUE, president of the Council of Ordre Des Architectes Provence Alpes Côte D'azur, and he won "Silver Ribbon" of the Ministry of Transport and Housing. 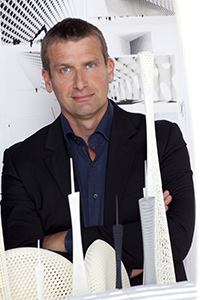 Founding Principal of ZNA, Member of the Design Faculties at Harvard, Expert of the American Institute of Architects. 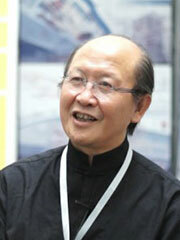 Famous architect in the Netherlands, Designer of Guangzhou Tower—China's tallest Tower. 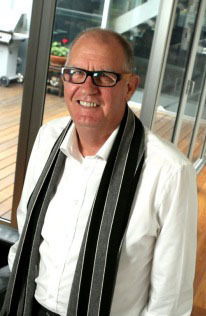 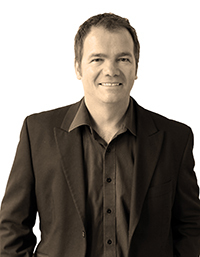 Global Director of Woods Bagot. 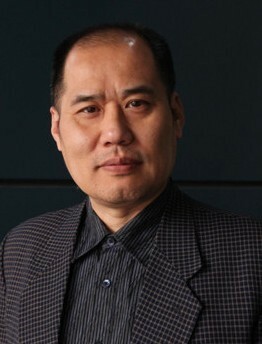 Vice President, Professor of Guangzhou Academy of Fine Arts. 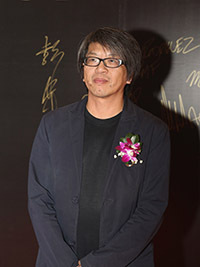 Famous designer in Taiwan, Master of Design in Harvard University, Bachelor of Architecture in Chinese Culture University, Taiwan, Assistant Lecturer of MIT, Visiting Professor of Shanghai Jiaotong University. 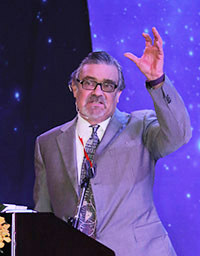 Director, Professor and Postgraduate Supervisor of The Dept. 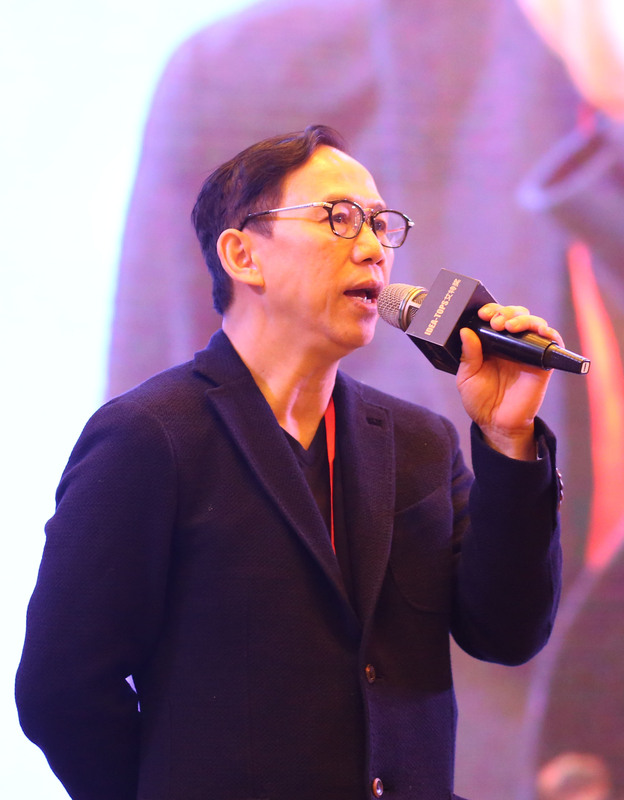 of Environmental Art Design, Luxun Academy of Fine Arts, Expert of UNESCHAF in China, Member of IFDA, Special Designer of ICADA. 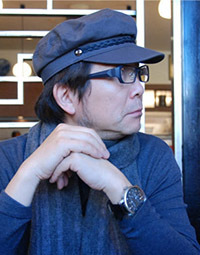 Idea-Tops evaluates entries in aspects of innovativeness, functionality, artistry and environmental protection.